Nestled on the sparkling deep waters of the St. Lucie River in Stuart, the new 198 slip marina with fuel dock and two pump-outs offers 69 moorings as well as showers, laundry, marine store and new restaurant "Sailor's Return". Once you dock, take advantage of the club house's exceptional range of services. You may also enjoy convenient amenities on the water as well: our marina features Internet access, concierge service, access to all yacht services and more. Sunset Bay will prove to be like none other. 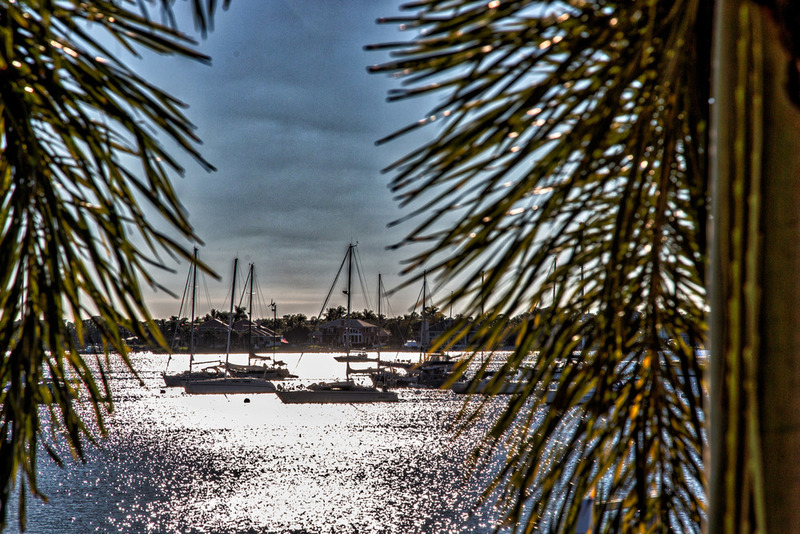 Whether you're staying with us for one day or one year, our goal is to provide a well kept clean marina environment and to offer outstanding services and amenities to enhance your boating lifestyle. Our state-of-the-art marina with 198 deep water yacht slips can accommodate vessels up to 150’+ On-site facilities include a complete fuel dock, dockside pump-out service, and laundry. Our Concierges desk, professional dock staff and Marina Management are available to assist you. The Atlantic Coast city of Stuart is located along Florida’s renowned Treasure Coast, north of Palm Beach and south of Vero Beach. Stuart is known for its historic and pedestrian-friendly downtown. The Stuart Green Market and Live Music event is held every Sunday from 9 a.m. until 1 p.m. near City Hall. Stuart is the place for you if you are looking for fishing and other water recreational opportunities as well as a variety of dining options. Start your day with a steaming hot cup of our special blend, organic coffee and fresh baked treats. Stock up on marine supplies, charts and sundries … Shop our boutique of unique gifts, local art, jewelry, apparel and accessories including Costa Del Mar Sunglasses and TOMS Boat Shoes … Select and pack the perfect tote for a picnic or day on the water! As the name suggests, the waterfront setting alone makes Sailor's Return at Sunset Bay Marina worth a special trip. Perhaps even better than the spectacular view outside your window is the magnificent cuisine and Seafood Specialties on your plate.